Home > What was Paris Peace Accords? The Paris Peace Accords (PPA) was an agreement between the government of the Democratic Republic of Vietnam (North Vietnam), the Provisional Revolutionary Government of the Republic of South Vietnam (PRG), the Republic of Vietnam (South Vietnam), and the United States to bring an end to the Vietnam War. Although the first major peace proposal from North Vietnamese premier Pham Van Dong came as early as in April 1965, there wasn’t any significant progress in negotiation until an informal meeting between Averell Harriman and Xuan Thuy – the U.S. and North Vietnamese emissaries respectively on May 10, 1968 in Paris. However, serious negotiations couldn’t commence because of high demands on both sides. Hanoi requested the U.S. to stop its bombings over their country while Washington wanted North Vietnam to de-escalate Viet Cong activities in South Vietnam. Negotiations stalled for five month until October 31 when President Johnson’s decision to suspend the Operation Rolling Thunder paved the way for formal peace discussions. The U.S. continued to show its efforts as its representatives flew to Paris to negotiate with envoys of North, South Vietnam and the NLF just 5 days after Nixon officially took office on January 20, 1969. However, the peace talks would remain deadlocked for the next 4 years due to firm disputes on both sides. South Vietnam at first refused to recognize the sovereignty of the NLF and North Vietnam and vice versa. Once the talks commenced, each party stated their positions over and over again. North Vietnamese demanded the U.S. to withdraw their troops, dissolute Saigon government and return to the principles of the Geneva Accords. On the other side, the U.S. insisted on Hanoi recognizing the legitimacy of South Vietnam. Negotiations ended in stalemate almost as soon as they were started. To deal with the unsolvable problems in Paris, Nixon directed Henry Kissinger, his National Security Advisor, to start secret one-on-one meetings with Le Duc Tho, a member of North Vietnamese politburo, in August 1969. However, those secret meetings and negotiations faced the same trouble as the talks in Paris. After the Tet Offensive with a “political and psychological” victory of the Viet Cong in particular, North Vietnam’s communist leaders believed time was on their side and firmly refused to negotiate seriously. Three years passed by with little progress from both sides. A major breakthrough came on October 8, 1972 when Le Duc Tho and Henry Kissinger reached an agreement to end the conflict. After disappointing results of the Easter Offensive and the fear of political isolation if the U.S. could reach rapprochement with China and Soviet Union, Hanoi made concessions and expressed its willingness to consider a peace agreement as long as a free election and political reform were included. 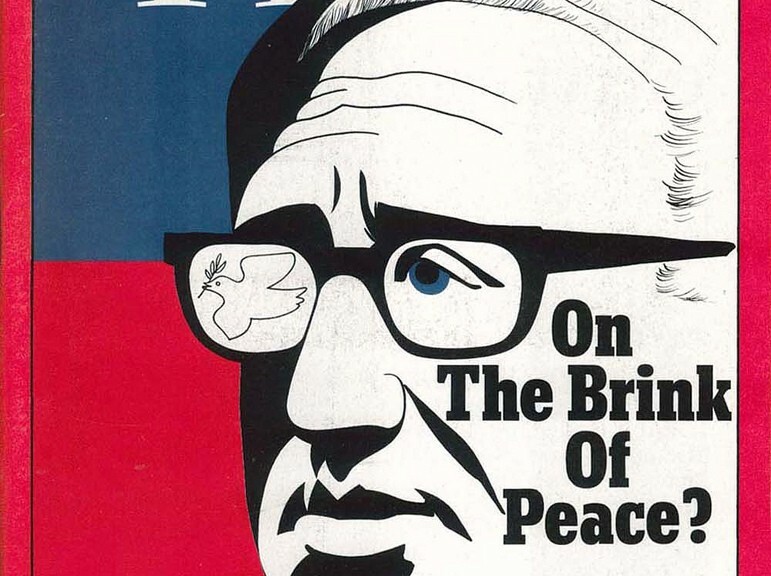 In late October 1972, a draft of the treaty was unveiled by Kissinger. Nonetheless, South Vietnamese President Nguyen Van Thieu was outraged with the secret negotiations. He believed the treaty put his country at the mercy of the Viet Cong and refused to accept it without having significant changes. Thieu’s action almost caused Hanoi to withdraw from the peace negotiations but for a massive aerial bombardment, Operation Linebacker II – ordered by Nixon, of North Vietnam in December 1972 . 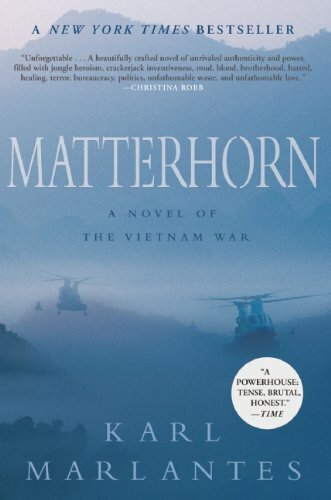 To comfort and show his seriousness to Thieu, Nixon pledged some $1 billion military support for South Vietnam and promised to second him if North Vietnam would violate the agreement. Thieu unwillingly agreed to the treaty under pressure from the U.S. On January 15, 1973, Nixon suspended the bombardment so that the negotiations could continue. On January 27, 1973, after 12 days of serious negotiations, the Paris Peace Accords were eventually signed by representatives of four sides – the U.S., South and North Vietnam as well as the NLF, ending 5 long years of negotiations. An in-place ceasefire between North and South Vietnamese forces began at 8:00 on January 28, 1973. When the ceasefire was in effect, US troops had sixty days to withdrawn all of their forces. Simultaneously, both side had to release all their war prisoners. South Vietnam and PRG would negotiate a political settlement which would allow South Vietnamese people to decide their own political future. Reunification of Vietnam was to be “carried out step by step through peaceful means”. Both Kissinger and Le Duc Tho were hailed for their leading roles in securing the peace accord. In fact, they were both awarded the Nobel Peace Prize, although the later refused to accept it. Despite all the negotiation efforts and agreements, the PPA did not take effect thoroughly. As a matter of fact, it was violated blatantly by both South and especially North Vietnam as North Vietnamese troops and the Viet Cong gradually attacked southern provinces again. Two years later, after “Ho Chi Minh Campaign” in the spring of 1975, North Vietnamese forces captured Saigon and ended the long 30-year war. How did the Vietnam War end? What was Nixon’s Vietnamization Policy? Previous Post: What was Australia role in Vietnam war? 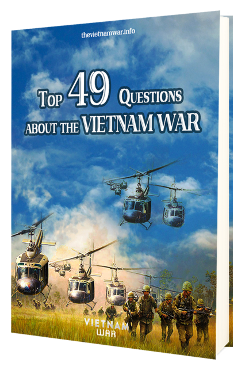 Next Post: How did the Vietnam War start?